Contemporary Music Centre welcomes Sebastian Adams, Tom Lane, Christopher McAteer and Anselm McDonnell, as CMC composers with Associate Representation. Following an application and review process in late 2017, these four talented artists were conferred with Associate Representation by an independent selection panel. These four composers are accomplished in their field and have worked with leading performers such as Hard Rain Soloist Ensemble, Irish Chamber Orchestra and Kirkos Ensemble. Their works have been performed in Ireland and internationally at the West Cork Chamber Music Festival, in Moving on Music’s Night Music series and in Shakespeare’s Globe Theatre, London. CMC is delighted to represent these young composers who are continuing to build their careers as professional composers. As a CMC composer with Associate Representation, composers’ works are documented and disseminated as part of CMC’s collection. In addition, active promotional support, online promotion and access to professional development opportunities are core benefits for all represented artists. Read more about CMC’s updated application procedures and the levels of representation available here. Sebastian Adams is an Irish composer, viola player and artistic director. He was Composer in Residence with RTÉ lyric fm in 2016/17. Recent commissions include the Irish Chamber Orchestra and both RTÉ orchestras. Creative concert production is a major aspect of his work as an artist. Performers of his music include Crash Ensemble, ConTempo Quartet, Kirkos, Benyounes Quartet, Fidelio Trio, Sarah Watts, Beatrice Berrut, Carl Ludwig Hübsch, Thérèse Fahy, David Adams, Lina Andonovska, and many others. 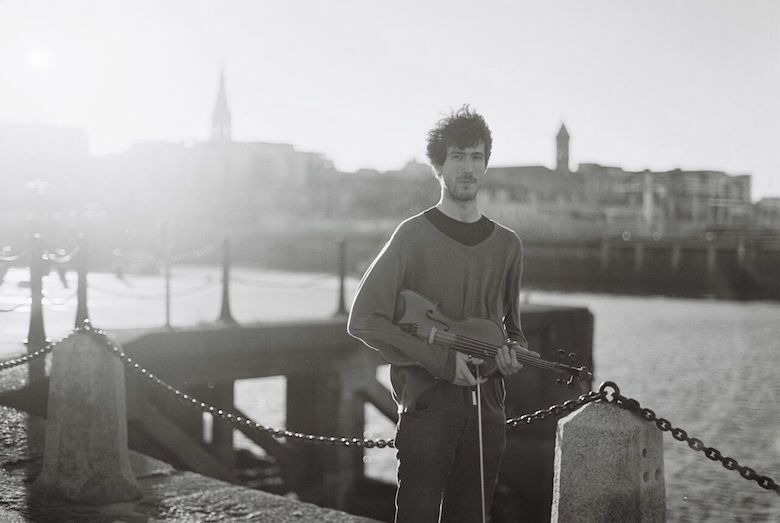 His music has been included at the West Cork Chamber Music Festival, Festival EuropArt (Brussels), Órtús Festival and Hilltown Festival and has been performed in Vienna, Cologne, Potsdam, Antwerp and Görlitz. Tom Lane studied composition at the University of Oxford, the Royal Academy of Music and the Berlin University of the Arts. He recently completed his PhD in composition at University College Cork. He has been nominated for an Irish Times Theatre Award on five occasions, most recently for his 2017 opera Front Of House. Recent commissions include a new piece for organ and ensemble for Pipeworks festival, and a new live score for the The White Devil at Shakespeare's Globe in London. In 2015 Tom's sound design represented Ireland at the Prague Quadrennial of Performance Design. Christopher McAteer is a composer and writer from the north coast of Northern Ireland. A graduate of the Royal Academy of Music, his work has been performed across the UK and Ireland, receiving awards including the Royal Philharmonic Society Composition Prize (2013) and West Cork Festival Composition Bursary (2014). He is a member of the Irish Composers' Collective and Association of Irish Composers, and is currently a Moving on Music Emerging Artist (2017/18). His music has been performed by ensembles including the Philharmonia Orchestra, Orchestra of Opera North, Kirkos Ensemble, and Royal Academy of Music Symphony Orchestra. During 2015, he composed the libretto and score of a new opera based on the life of Roger Casement with significant funding from Arts Council Ireland. Casement tells the Faustian story of the protagonist's conversion from British imperialist to Irish revolutionary during an official mission to the Belgian Congo in 1903. Since 2016, Christopher has lived in Belfast where he is currently developing work that explores the idea of wilderness and the human place in nature. 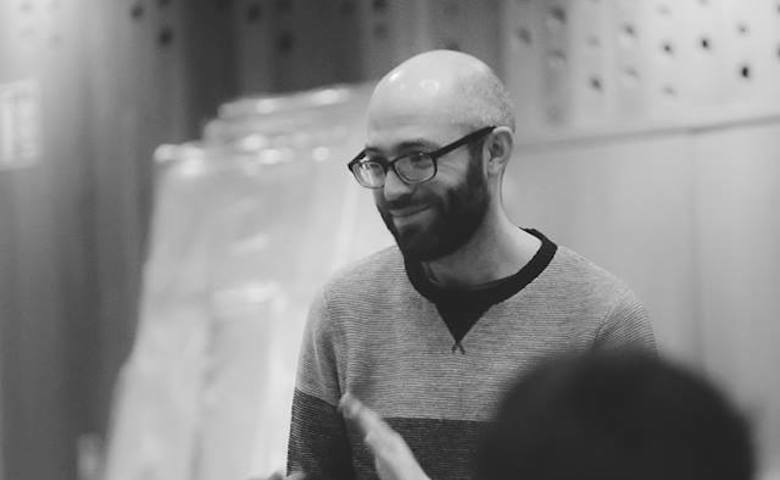 This new project area involves a collaboration with the folk singer Dónal Kearney, a new chamber opera, and works for soloists and small ensembles. Anselm McDonnell is a second-year PhD composition student studying under Professor Piers Hellawell. An accomplished performer and composer, part of his PhD is focused on expanding the repertoire of contemporary guitar music. 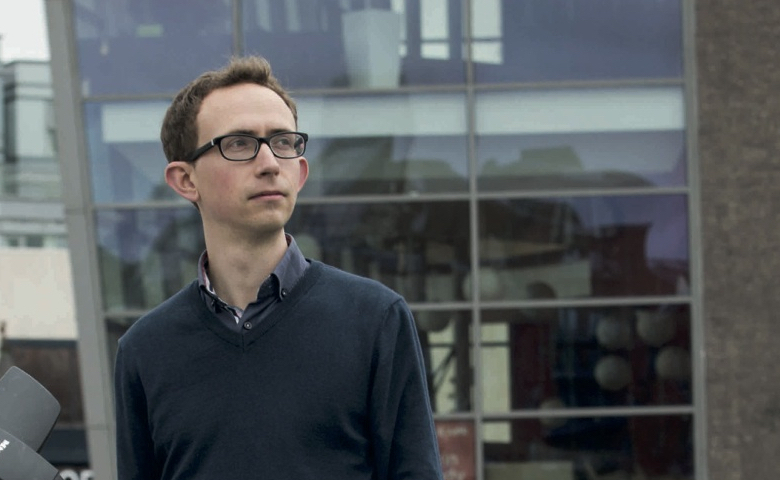 Other interests include theatre, which lead to the composing of a 30-minute chamber opera, The Faith of Kings as part of his MA project in 2016, supervised by Dr. Robert Fokkens. Anselm’s music has been performed by ensembles such as the National Orchestra of Wales, St. Salvatore’s Chapel Choir, HRSE, The Assembly Project and Grosvenor Chorale. Competitively, Anselm was a finalist in the inaugural Peter Rosser Composition Award and received 1st prize in the Feis Ceoil Choral Composition Competition 2017. In February 2017 St. Salvatore’s Chapel Choir premiered Hinneni which was recorded for commercial release on a CD celebrating the music of Sir James MacMillan, Annunciations. 2018 is a busy year for new works, as Anselm’s piece for flute, harp and viola, commissioned by Moving On Music and the Arts Council in Northern Ireland, is debuted in March. He was also selected to take part in the Psappha 2018 scheme in Manchester, to be filmed at the end of March. In November, a new commission for Belfast based choir Cantiunculae will be performed as the centrepiece for a concert commemorating the centenary of World War I.